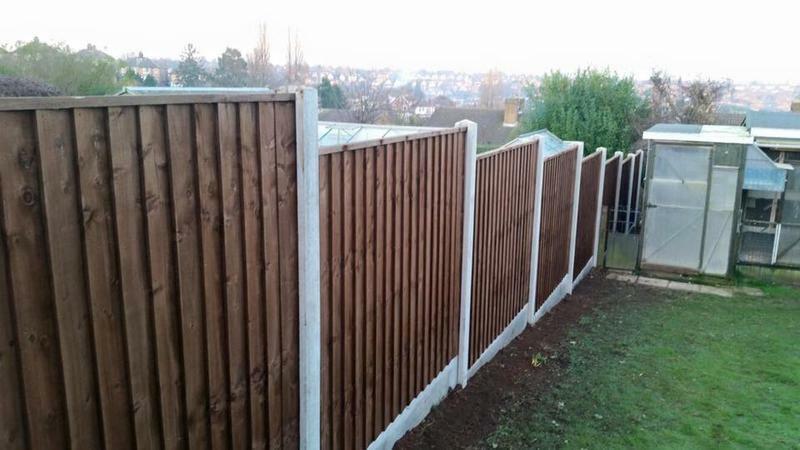 Fencing in Nottingham, NG4 2PG. 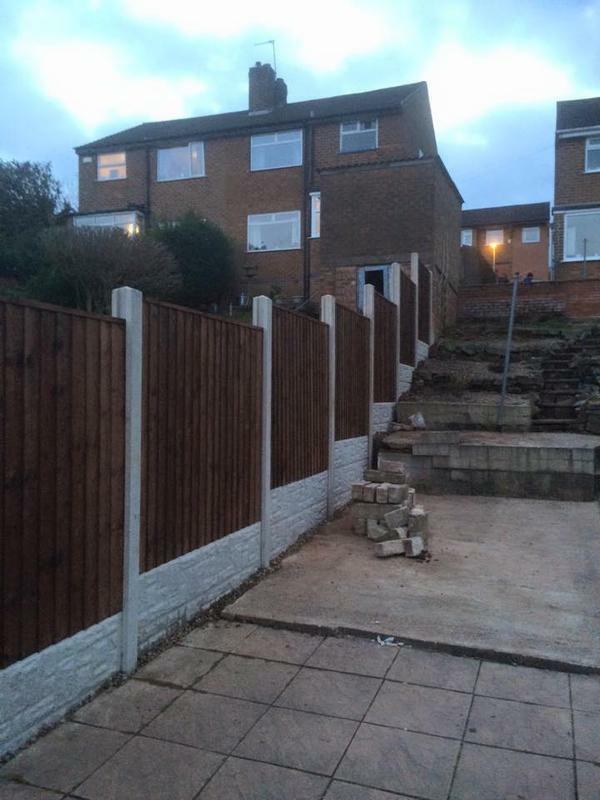 Covering Nottingham and the surrounding area. 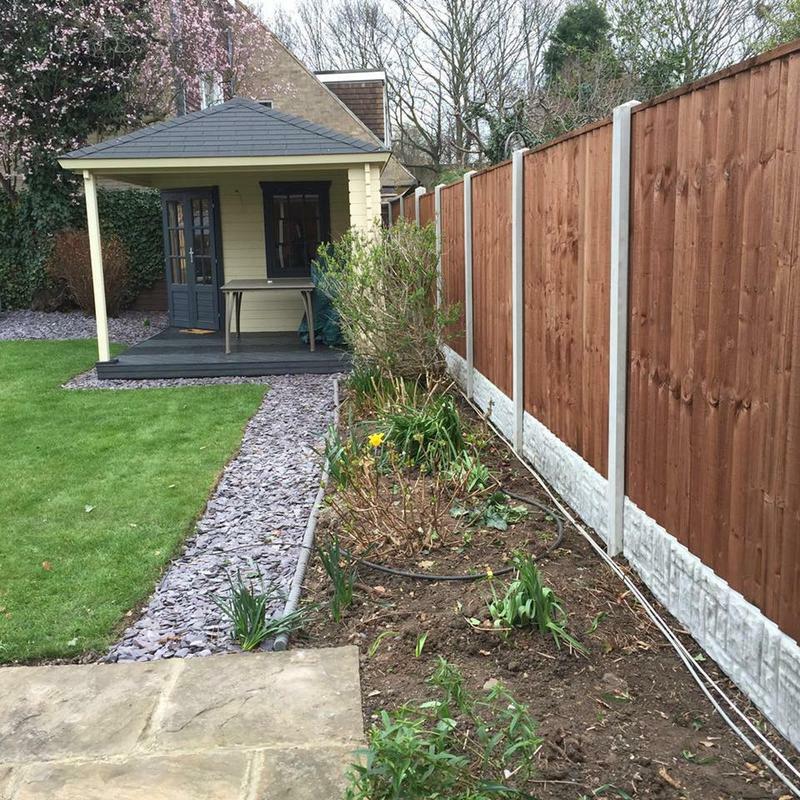 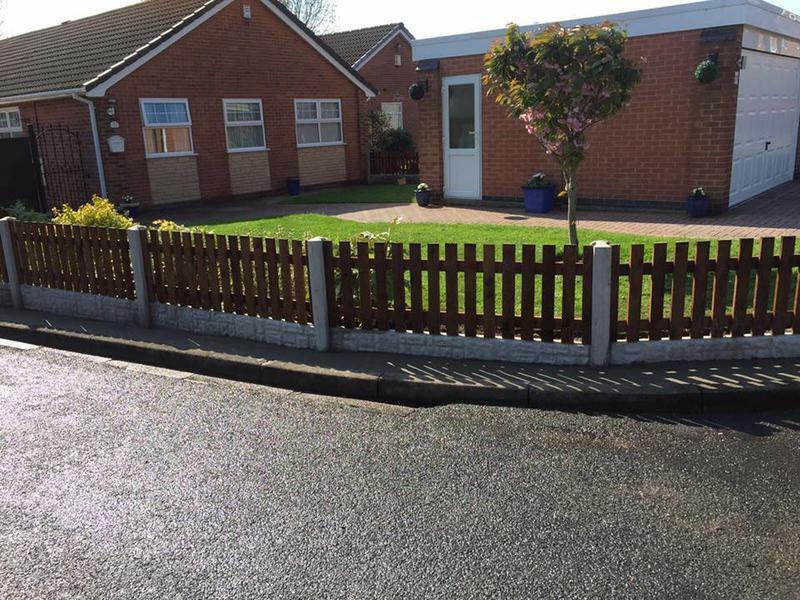 With over 20 years experience Beechdale Fencing Ltd are reliable fencing contractors based in the Nottingham and Nottinghamshire area. 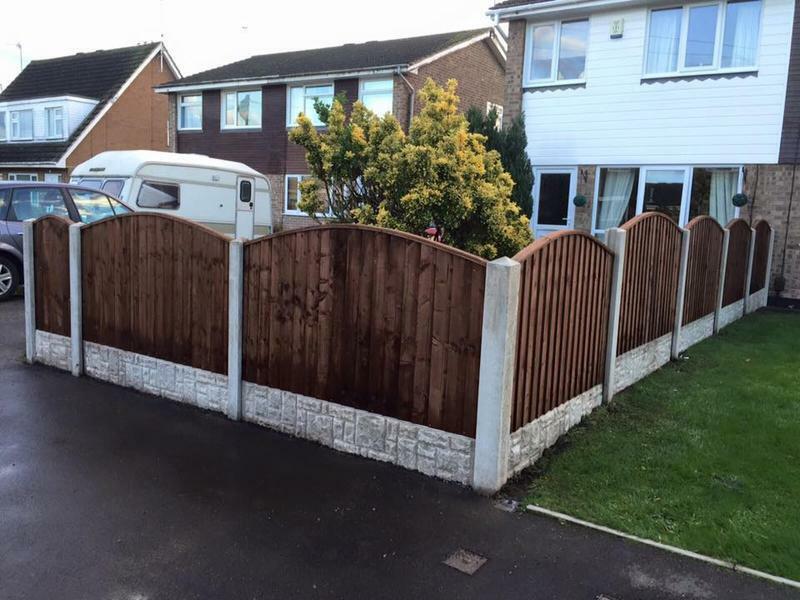 Please call today a free, no obligation quote or advice. 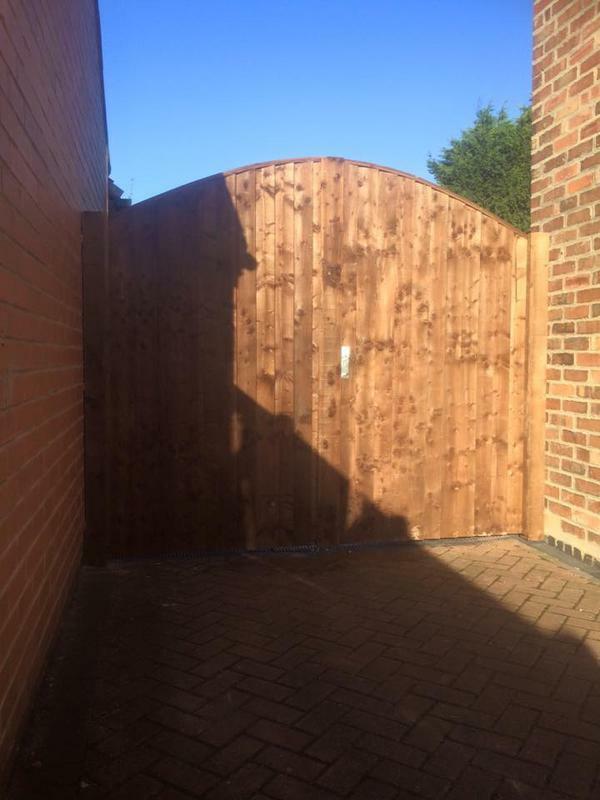 "On-site everyday at time asked, friendly and hard working guys. 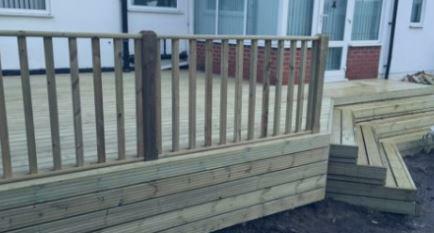 Excellent job carried out." 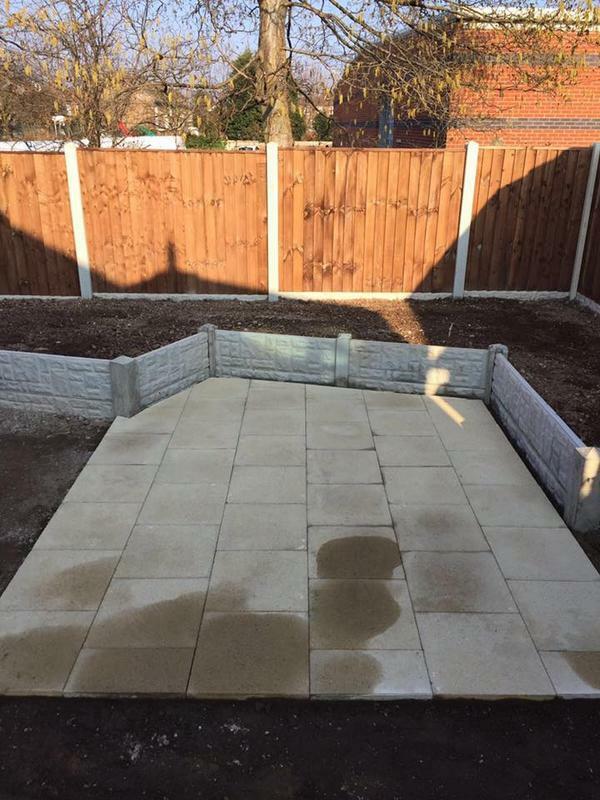 "I would definitely recommend this company. 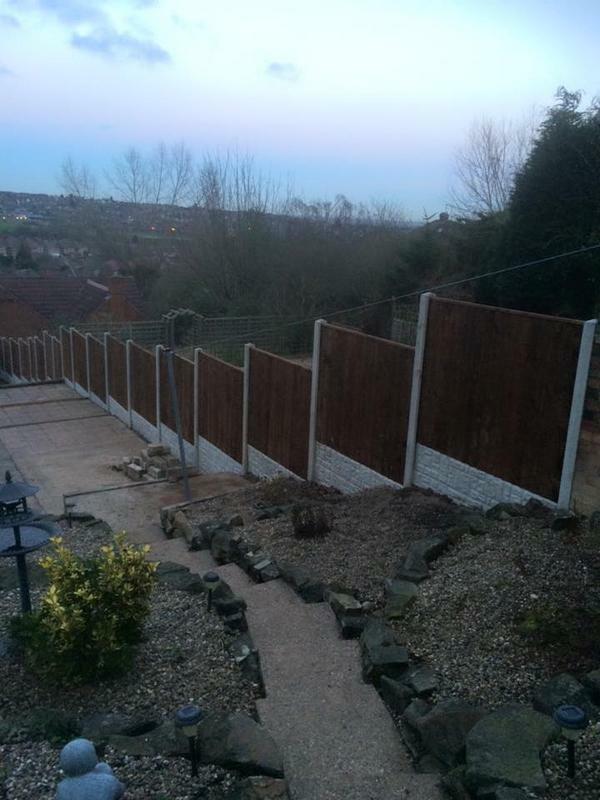 Sean and Daz did a fantastic job with my fence.They were on time, courteous, tidy and they worked really hard. 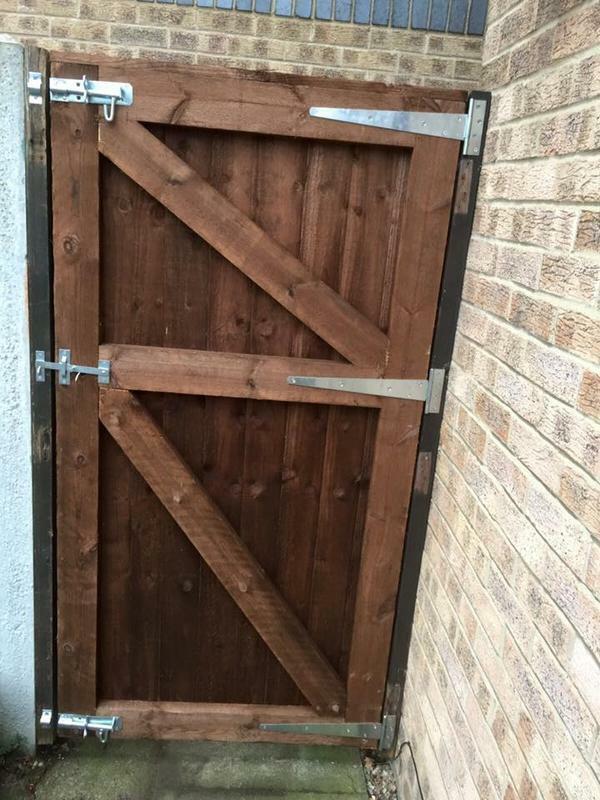 I am one very pleased customer."